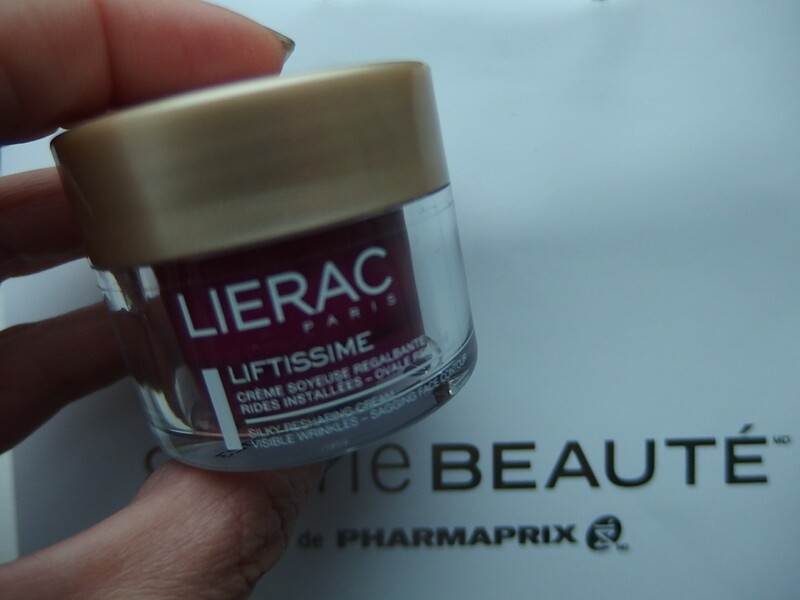 Two Tuesday ago, I went to Pharmaprix to discover the brand new LIERAC Liftissime skincare and boy does it looks good. I received this free sample from the Beauty Gallery for consideration. I’m excited to try out this product by LIERAC seeing the opportunity for those of us living in a drier winter wonderland, now is the best time to slap more moisturizer and lotion to keep our beautiful skin hydrated. We all know that winter is harsh for us here in the North, so let’s be ready than sorry! The Lierac Liftissime products target mature skin and aim to reshape and correcting sagging. Product is Made in France. Enriched with candolle flower extract, it provides long-lasting hydration for normal to dry skin. This cream can also be worn day and night. I’ve been trying this sample cream for two weeks day and night religiously. and I decided to share my thoughts and opinions in this post. I could see a difference on my skin after using Liftissime reshaping cream. My skin feels smoother, silkier and moisturized the next morning having it on the whole night. Skin feels more tighten and renewed. I’m happy with the results. If you’re over 35 years, you definitely want to check Lierac products out. The price is a little steeper than other drugstore brand like Olay, Nivea, No 7 and many more but for product that REALLY works, this one is the winner in my book. It has nice soothing scents like other Lierac products and good news is that it’s relaxing and formula feels lightweight on skin. It comes in a nice luxe packaging with a sealed cover. Pink color formula with creamy texture. I couldn’t find any bad things to say on this product. The rich texture acts to fight installed wrinkles and relaxed features, for mature dry to very dry skins.It contains several actives for an optimal action during the day or during the night, to smooth features and to refine the face and fill installed wrinkles. If you are looking for a skincare cream that actually work,I highly recommend this Lierac Liftissime Silky Reshaping Cream to you. Now, head over to your nearest Pharmaprix or Shoppers Drug Mart or add this in your wish list. You can also obtain the Lierac Liftissime Silky Reshaping Cream for CAD$90.40 (50ml) online. 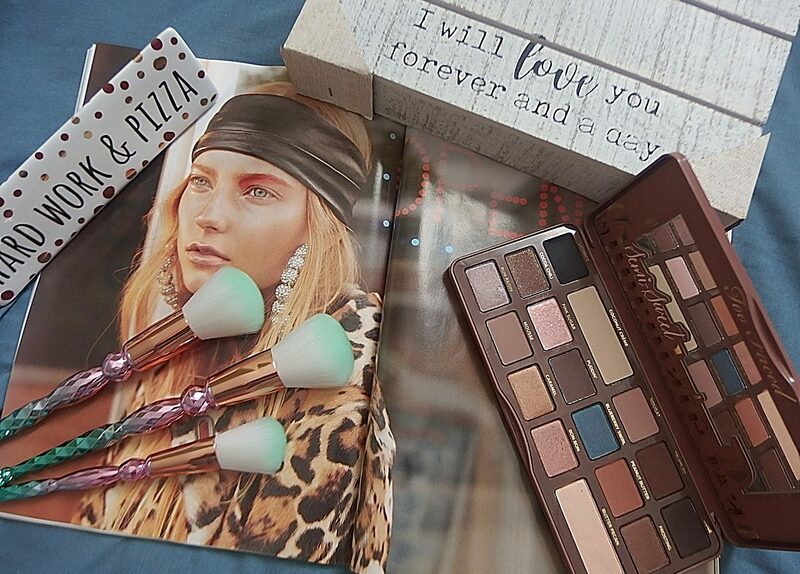 Now, hop over to other BABES IN BLOGLAND friends. 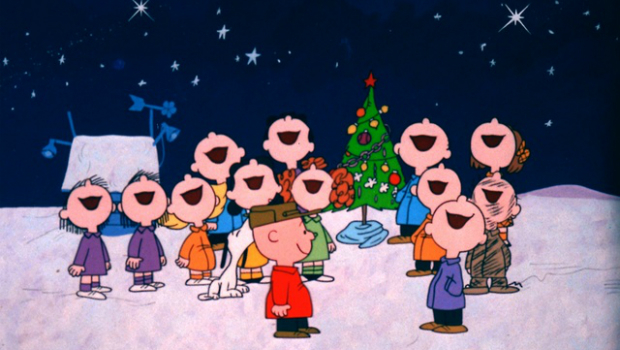 Check their blog posts for Blogmas Day 14. What is your first impression of the Lierac Liftissime line? I love to hear your comments in the section below. Disclaimer: Opinions shared in this post is solely my own through my experience with the product. Previous postIt’s Mountain Calling ! I would definitely be interested in trying this new line. 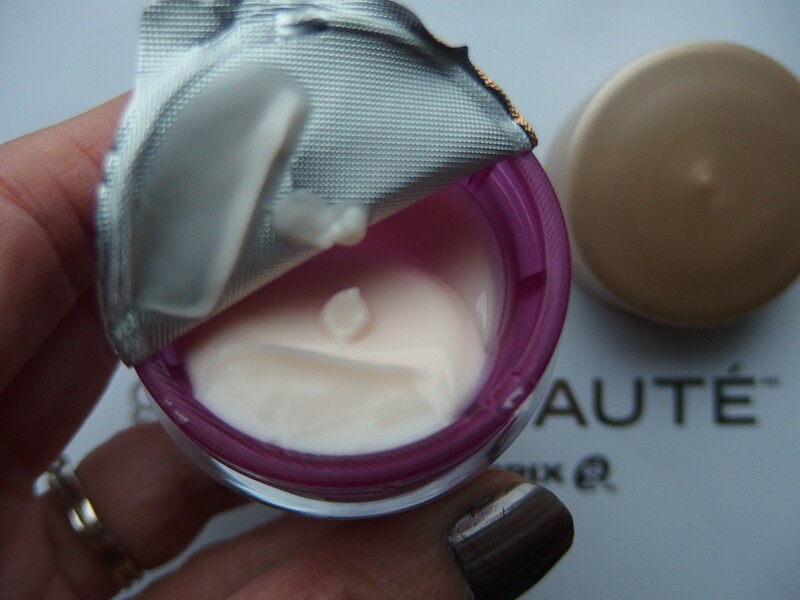 I use the pink Lierac gel cream for dehydrated skin during the winter and I love it. So glad that your love it, Allison. I highly recommend it! I’ve seen Lierac but never really felt interested in trying it. So great you got this sample! I’ve noticed that it’s so DRY outside now, even though it’s really not THAT cold. My skin and my scalp are both suffering! I’ve switched to my Shiseido creams which are more heavy duty! Yup, we got really strange weather for this time of the year. The product helps keep skin hydrated and soft. I was over the moon when I got the sample. Love products that works! Sounds like a great skincare product plus I love how company puts a seal to stop for freshness! Great sample you got there ! (It’s about time you get the recognition for your hard work from Brands/PR). I haven’t used Lierac for years.